GEDII aims to produce new insights into how gender diversity in teams affects research performance. Although past work hints at the importance of gender aspects for the quality, productivity and innovation of research, its real payoff remains very unevenly evidenced. Using innovative methods for analyzing the diversity-performance relationship, the project will develop in the first place a reliable gender diversity measure that is sensitive to power, status and information sharing differentials within research teams and across public & private organisations. This Gender-Diversity-Index (GDI) will establish a nuanced and realistic baseline in order to assess for the first time the impact of gender diversity across countries and sectors. In a second step, the GDI scores will then be set in relation to a flexible set of performance indicators, including patent and bibliometric measures across Europe, combined with new indicators of social impact. 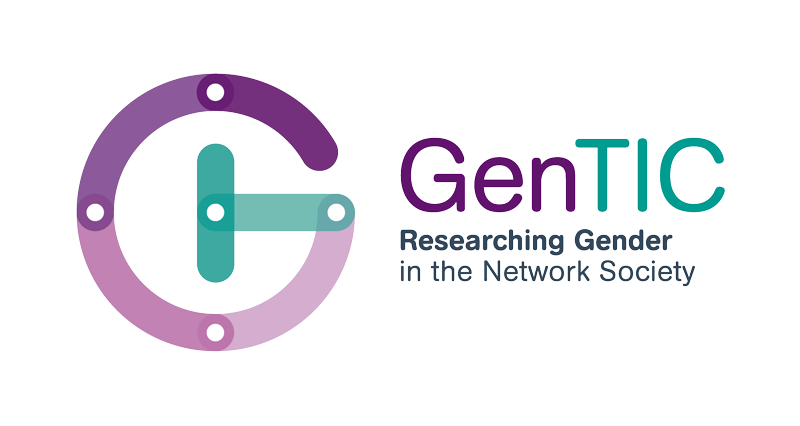 While results might be applicable across the sciences, Gedii will primarily focus on teams working in the field of biomedical engineering and transport research – both areas that are a priority for European research funding and have high societal impact. Part of the challenge clearly consists of bringing together insights from very diverse knowledge fields such as gender studies, the “science of team science”, and research evaluation. By combining these disparate conceptual approaches with an innovative assessment tool, Gedii strives to provide for the first time clear and comprehensive evidence for the link between gender diversity and research performance. The project is funded through the Horizon 2020 framework of the European Commission and will run from October 2015 until September 2018.